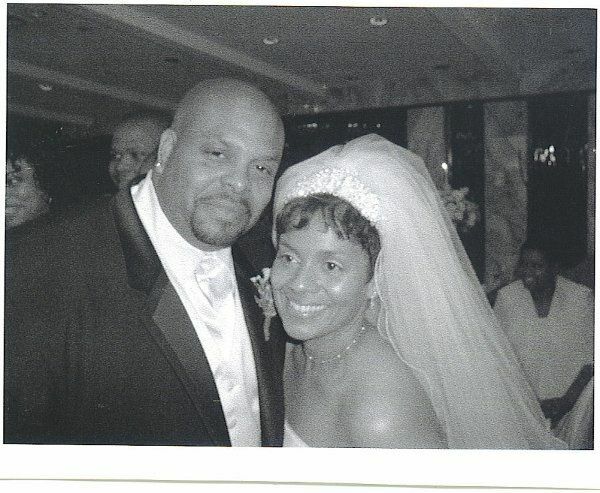 "John Arden Music" would be honored to be part of your wedding celebration. 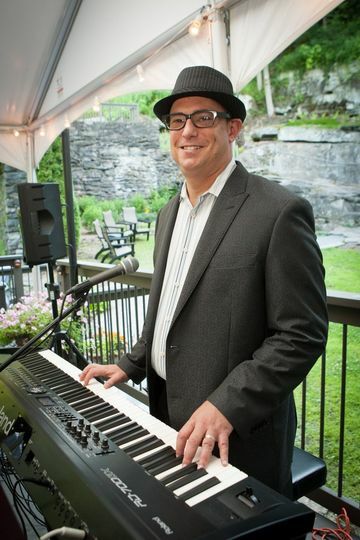 * Live musician for the cocktail hour- solo piano or keyboards. * DJ/ and Emcee for the wedding reception to play your choice of dance music. 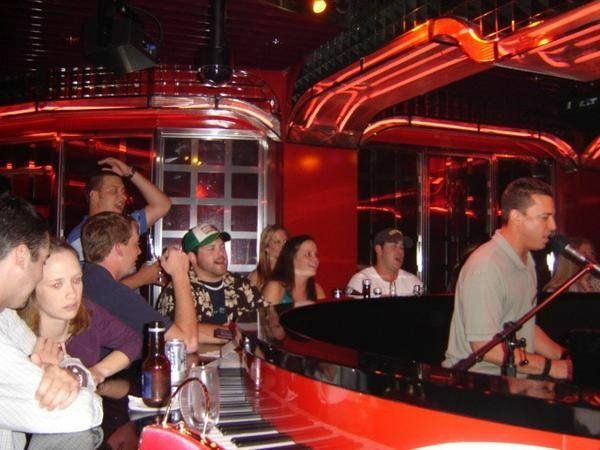 *JAM Dueling pianos show- the most fun and interactive wedding experience ever! * Extensive choice of music. 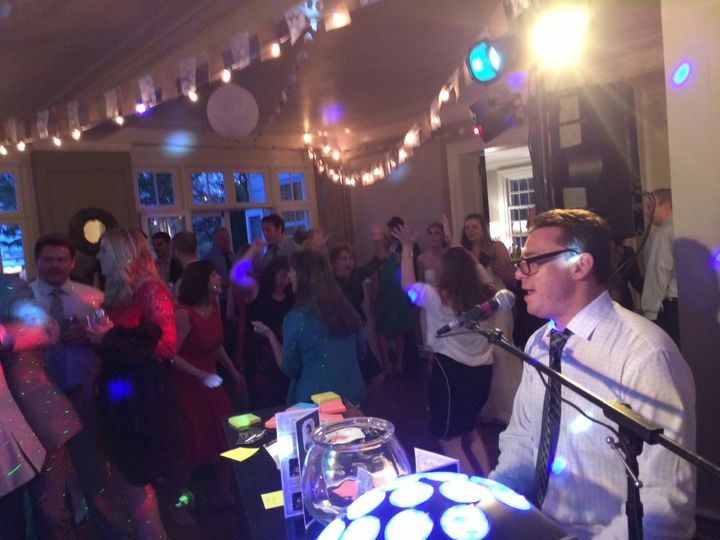 Will prepare all of your favorite songs as well as a "Do Not Play list"
We will meet with you before the wedding to make sure we know everything important to you. 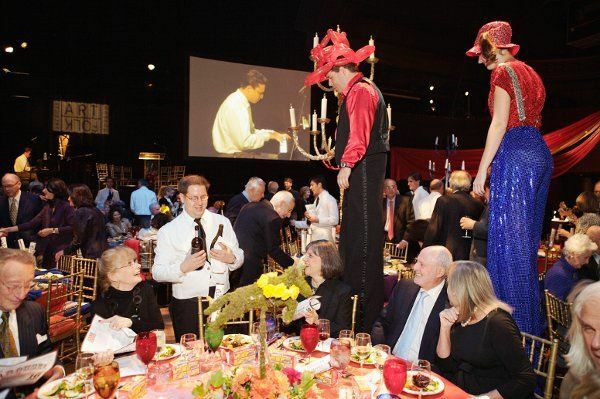 Customize a package especially for you blending Dueling pianos, DJ, and more. Ceremony cocktail hour and reception service all in one. 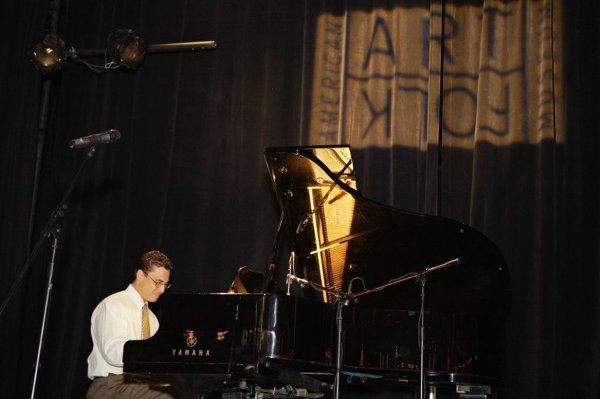 Visit www.johnardenmusic.com for more about John Arden, Winner of the NY Independent Music festival- Best piano based singer Songwriter in the US award, an annual national award. 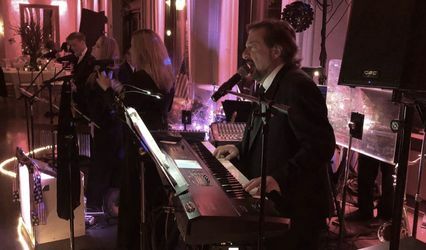 Based in the Southern Long Island area, we would be more than happy to meet with you to discuss music for your wedding and hope to be of service to you. We will of course provide you a written contact and secure the date should you decide to use our services. Thank you very much for your time and consideration. We would be honored to be part of your special day. We loved working with John & Andrew at our wedding! 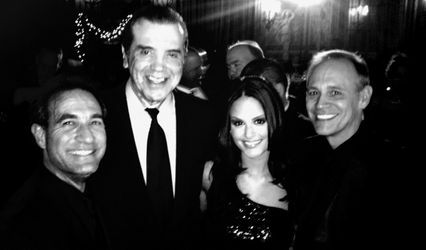 Not only were they friendly and down-to-earth musicians but they were extremely flexible and organized with our wedding timeline and songs. I met with John & Andrew once to go through the songs, contract, and wedding schedule. They immediately put themselves to work and managed everything perfectly from there. They dedicated the past nine months rehearsing our important songs for the wedding. In terms of pricing, we definitely got a lot out from the service, it was definitely a catch- they played for our cocktail and reception. We even got a bonus: they add an addition to their group a DJ named Ian with a sound system and full equipment. We gave them a DJ list and they covered every song. They even add in a few songs that rocked our wedding! Our families and guests had so much fun, they didn't want the night to end. We danced the night away!!! I would definitely book with them as early as possible, your wedding will be a blast! The Architects Music Group provided the music during cocktail hour. We were lucky to be able to book them so late after an unfortunate accident with the original band. We had John's card from a previous engagement that my wife (fiance @ the time) and I had attended earlier that year. Remembering how much we enjoyed the event due to the music and energy the band brought, we called him in a panic hoping they were still available. Lucky for us, we were able to book them. 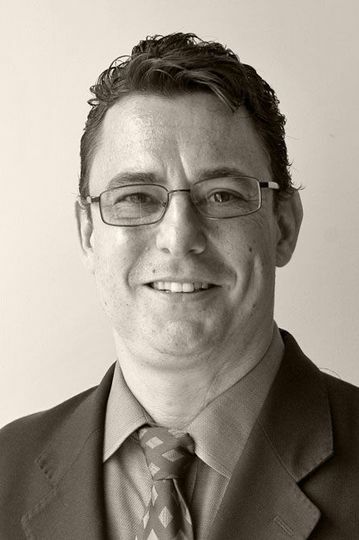 John made it so easy and was very accomodating in working with our schedule commitments and music selections. 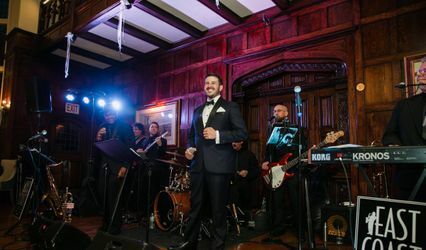 Their ability to move between so many musical genres to play such a wide range of requests always kept a smile on our face as well as our guests. We couldn't have asked for a more fair price and such great memories!! !